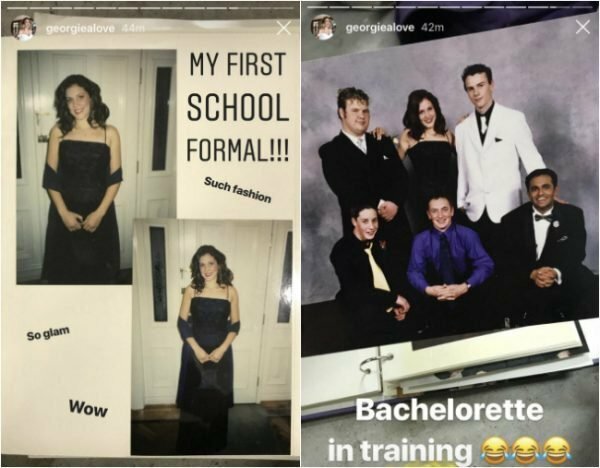 Mia Freedman Instagram school formal throwback is so peak 80s. 'I wore a $20 tutu and all the gel." 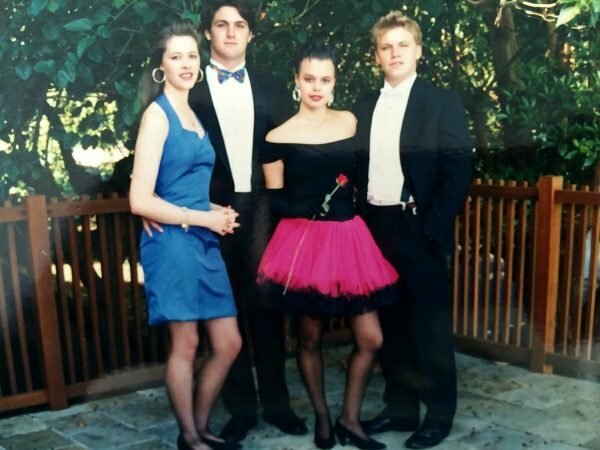 Mia Freedman's throwback to her 1989 school formal. Oh, the classic school formal. Whether you spent half a year trying to find your outfit or whether you quite frankly just didn’t care, one thing seems inevitable: 20 years on, you’ll have a legendary throwback photo. 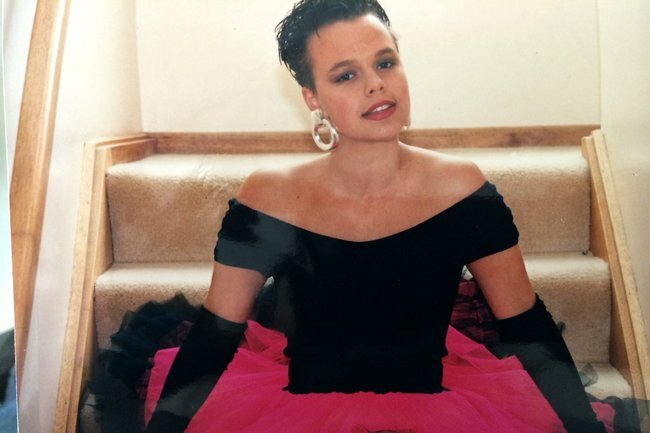 Sharing her Year 12 formal outfit, Mamamia founder Mia Freedman said she belonged to the “couldn’t be bothered” category and swanned into her high school formal in a multi-coloured, flared, tulle skirt and off-the-shoulder, velvet body suit with elbow-length gloves. The now 47-year-old said she sourced her outfit from the markets. "Lots of girls were getting dresses made for the formal but I couldn’t be bothered to do that and also it was too expensive," she said. "So I went to our local markets and found this fluoro pink tutu skirt for $20 and wore it with a black, off-the-shoulder bodysuit I had (yes, the 80s were when bodysuits were invented….goddamn those stupid press-studs in the crotch). "I seem to have been channelling Roxette with all the gel in my short hair and the gloves are a pretty special touch." From left to right - Lucinda, Ben, Mia and Jono. Image: Instagram. Describing the night, Mia said she attended her formal with her ex-boyfriend, Jono (they were on good terms), and best friend Lucinda. 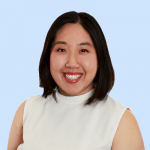 "Jono had been my first serious boyfriend and we’d dated for almost a year when we were 15 but we remained close friends after breaking up and we were both single around formal time so we decided to go to one another’s formals," she said. "Lucinda was my best friend and she was dating Jono’s friend Ben at the time so Lucinda and I got ready at my house (possibly the most fun part of the night) and then the boys arrived to ‘pick us up’ which is a funny concept because I think my parents drove us all to the formal." Oh, the wonders of teenage independence. That teenager, swaddled in black velvet and pink tulle, would go on to create Australia&apos;s largest independent women&apos;s website - Mamamia. 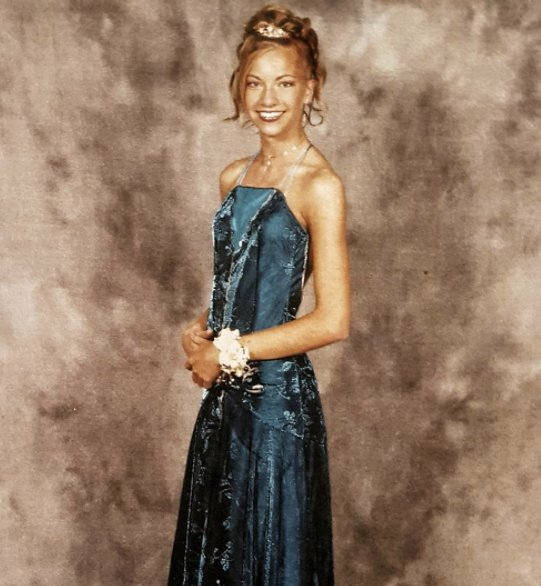 To celebrate the magic of decades-old formal photos, we&apos;ve uncovered a few other celebrity formal throwbacks, because while the outfits and accessories might be long gone, the photos will always remain. Georgia Love bringing the moody, gothic vibes, complete with a shawl. Image: Instagram. Carrie Bickmore described this fabric as something akin to her "grandma&apos;s couch," and we love it. Image: Instagram. We&apos;re loving the corsage and embroidered gown combo on Bachelorette Tiffany Scanlon. Image: Instagram. Andy Lee sporting major 00s disco vibes. Image: Instagram. Have you got any hilarious school formal photos to share?